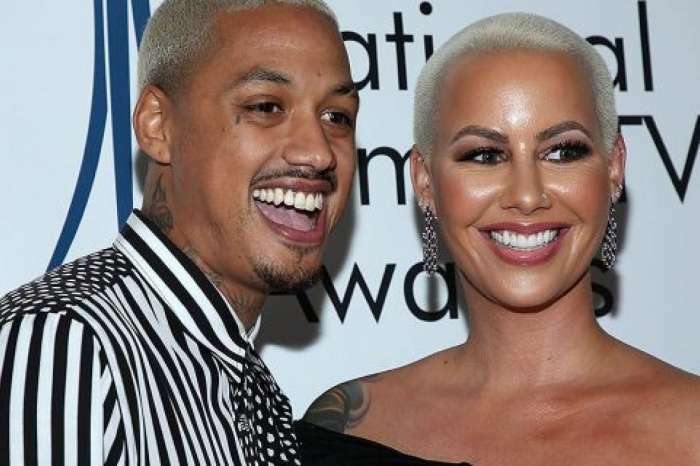 As you probably know by now, Amber Rose has a new boyfriend. Her fans did not exactly agree with the fact that she found someone else that fast after breaking up with her ex. Amber was spotted with her new beau during the weekend when they attended a Drake and Migos concert. These two were sporting the same Marilyn Manson outfit as you can see in the photo. 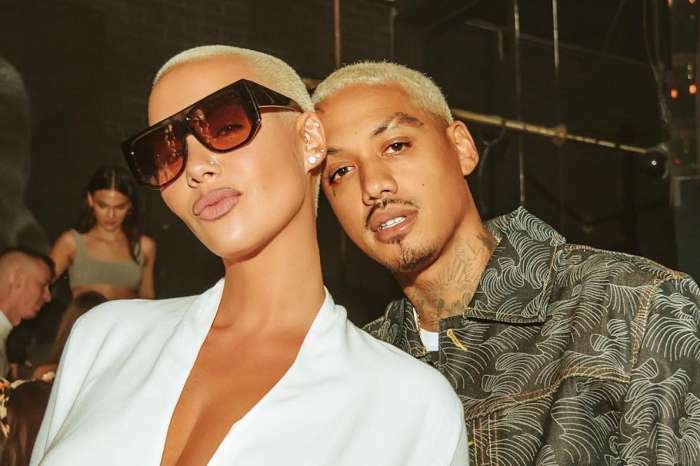 ‘#TSRBaeWatch: #AmberRose and her new boo #AE were spotted rocking the same fit at the #Drake and #Migos concert in LA last night! #Roommates, y’all feeling their look?’ The Shade Room captioned the photo.